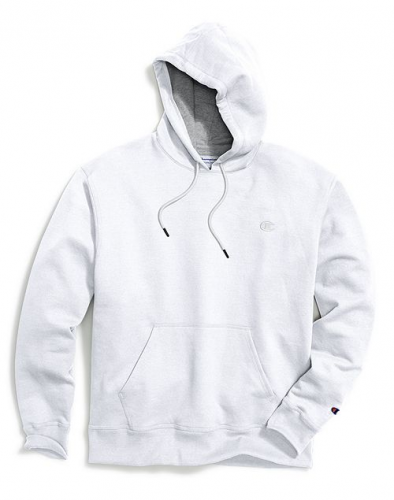 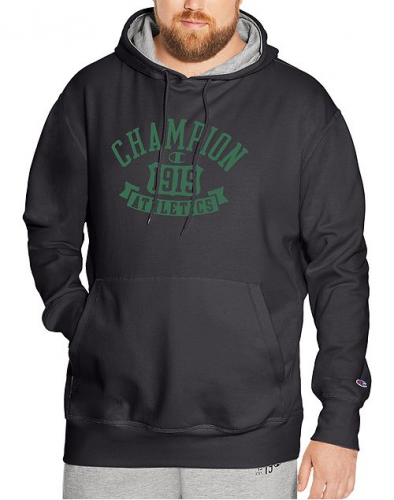 Fall is around the corner and we need to stock up on cozy hoodies! 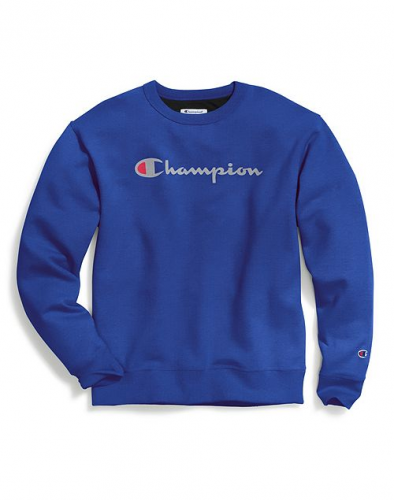 How about a fashionable champions sweater for only S$31.33? 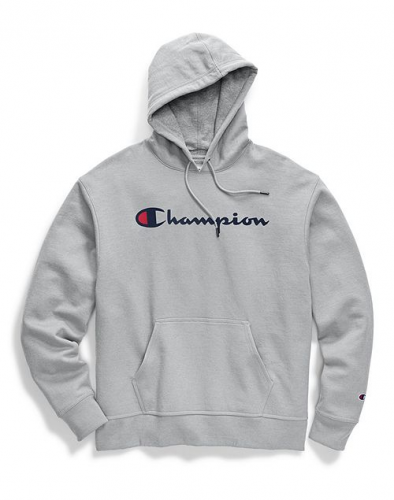 Get them on a discount starting for as low as US$22.99 (around S$31.33)!